We discuss how anxiety entered her life at a relatively tender age, and how she's learned to manage it over the years. 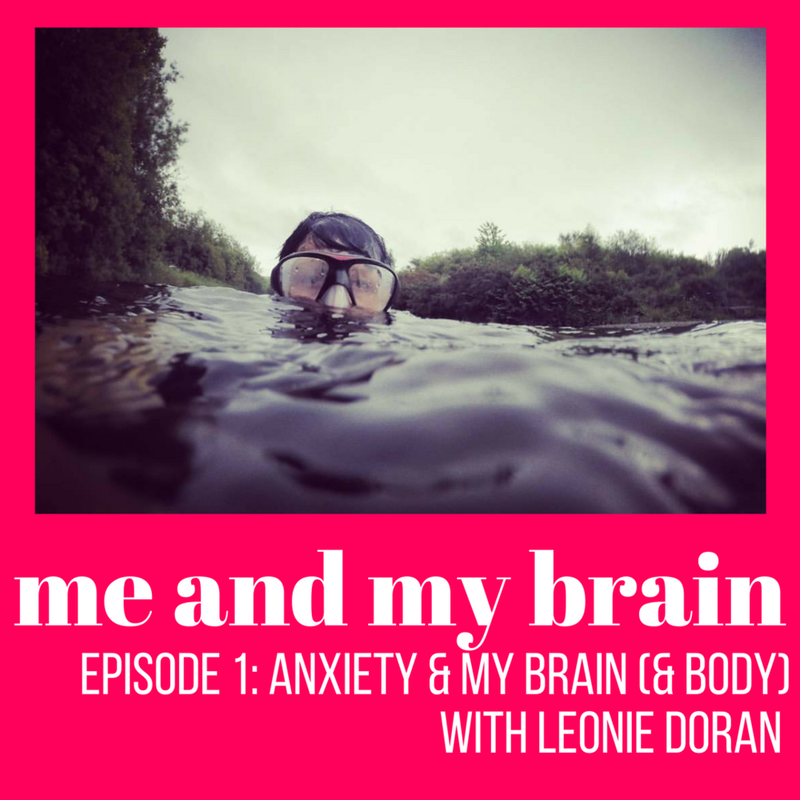 Everyone's experience of mental illness is inevitably subjective, but Leo explains how having an understanding of the physiological processes involved in anxiety have helped her to use logic and science to reassure herself when it strikes. It's not all serious stuff, though - we also have time to discuss the surprising - but highly entertaining - ways anxiety can affect your daily (or should we say, nightly) life, and mostly manage to stay on topic. As always, thank you for your support of Me and My Brain. You can listen right here on the page, or via your favourite podcast player. Don't forget to subscribe, and if you feel moved to leave a review on iTunes, I'll be super grateful. If you have any comments or feedback, then please shoot me a message.